In Stalin’s Soviet Union, crime does not exist. But still millions live in fear. The mere suspicion of disloyalty to the State, the wrong word at the wrong time, can send an innocent person to his execution. Officer Leo Demidov, an idealistic war hero, believes he’s building a perfect society. But after witnessing the interrogation of an innocent man, his loyalty begins to waver, and when ordered to investigate his own wife, Raisa, Leo is forced to choose where his heart truly lies. Then the impossible happens. A murderer is on the loose, killing at will, and every belief Leo has ever held is shattered. Denounced by his enemies and exiled from home, with only Raisa by his side, he must risk everything to find a criminal that the State won’t admit even exists. On the run, Leo soon discovers the danger isn’t from the killer he is trying to catch, but from the country he is trying to protect. 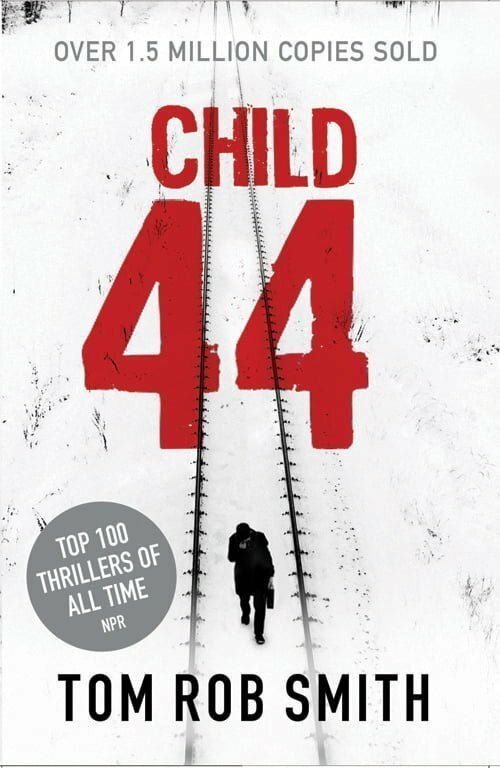 Named one of the top 100 thrillers of all time by NPR and longlisted for the Man Booker Prize, Child 44 is soon to be a motion picture from Lionsgate. Born in 1979 to a Swedish mother and an English father, Tom Rob Smith's bestselling novels in the Child 44 trilogy were international publishing sensations. 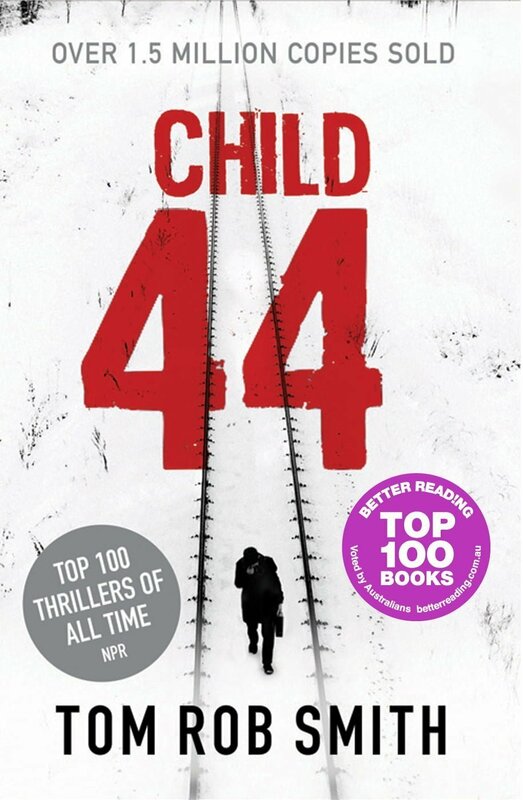 Among its many honours, Child 44 won the International Thriller Writer Award for Best First Novel, the Galaxy Book Award for Best New Writer, the CWA Ian Fleming Steel Dagger Award, and was longlisted for the Man Booker Prize and shortlisted for the Costa First Novel Award and the inaugural Desmond Elliot Prize. Child 44 is now a major motion picture starring Tom Hardy, Noomi Rapace and Gary Oldman.